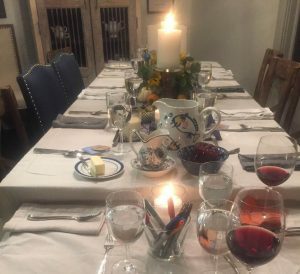 Just a couple of weeks away from Thanksgiving here in the States and I wanted to introduce you to a few ideas you might try around your table this holiday. A friend of mine brought up the fact that elections should not be in November right before holiday gatherings. It just complicates the discussion around the table. Whether you are hosting a gathering, going to someone’s home, or going out to dinner, you can begin to pray for the conversations and relationships in advance. I’m already praying for peaceful, loving dialogue to happen and realizing that I need to be more intentional in my prayers for each person who will join us. If you know who is invited to your gathering, make an effort to pray for the guests to feel God’s love and peace this week. Make a list on your phone and when you are standing in line or waiting somewhere, allow time to pray through your list. Pray for people who are lonely and may be dreading the holiday. Do you know people who have lost loved ones this year? You can send them a text, or a card, or an old fashioned phone call to let them know that you love them and are praying for them as they experience these “first” holidays without this special person. Maybe this year has been a hard one. Maybe it’s been hard to see the good things, the things to even be thankful for this year. Perhaps you need to take time to grieve and make the space to acknowledge the pain and sorrow of your year. Who can you ask to partner in this with you? I’ve been working on having “eyes to see,” asking Jesus to give me his vision, his sight so I can see the good things around me. I have a dish of “google eyes” by my bed to remind me to use God’s eyes to see things and to remind me to pray for “eyes to see” the beauty and wonder in our world. 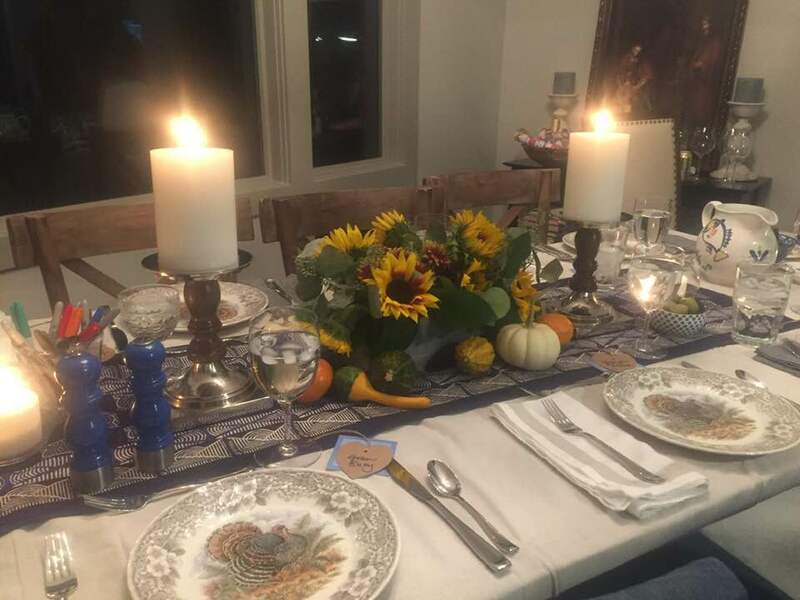 Last year I covered our dining room table with a painter’s drop cloth and put jars of makers on the table so people could draw while they ate. You can do this with butcher paper too, but I wanted to cover up the fact that I was adding a card table to the end of the dining table to add more places, and the drop cloth went all the way to the floor and was a nice beige color. You can put paper down under the drop cloth as an added protection for your table if you use sharpie markers (in case bleed through) or you can use Crayola markers that are not permanent. I didn’t give any instructions on what to draw, I just gave everyone permission to draw on the table! It was fun to see what people created during the meal and afterwards. I also discovered a great new tradition called “Turkey on the Table.” It’s a three dimensional turkey that you add turkey feathers to it’s tail. You can add them throughout the month before Thanksgiving, or place a tail feather at everyone’s place at the meal on Thanksgiving day and have them write down what they are thankful for and add it to the Turkey. Extra tail feathers can be ordered as needed so this can become an annual practice. And best of all, each turkey purchased gives back to others. You can purchase kits at their website or on amazon. 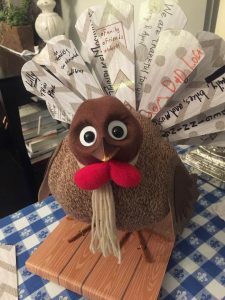 This year we are doing a Turkey Craft for our thinplace gathering. 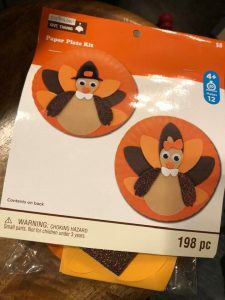 Craft stores like Michaels Crafts have cute turkey craft kits you can make before or after the meal and let everyone fill in the feathers with things they are grateful for. Make sure you create an example for folks to follow. I found this kit for 70% off at Michaels. And here’s another cute one at Party City. Or you can have everyone trace their hands and let the fingers be the feathers of the turkey and write down things they are thankful for in each finger. This could be done on the tablecloth/dropcloth or on construction paper! Traci Smith has a great November Gratitude Everyday Calendar that she allows you to download for free. She is the Author of Faithful Families: Creating Sacred Moments at Home which has amazing ideas for family spiritual practices. Traci’s calendar inspired me to come up with some questions to write down and have on cards at each person’s place this year so we can talk about what we are thankful for. One question for each person and then we will go around the table and share the answers, with permission to pass of course! What’s a Favorite Memory you are thankful for? What is a Special Place you are grateful for? An experience or trip you’ve had in the last year you are thankful for? A special person, book, or movie that has impacted your life this year you are grateful for? A way you’ve experienced God this year that you are thankful for. You also can check out the lectionary readings for Thanksgiving Day to help you reflect on being grateful and to remind you of the abundance and goodness of God. 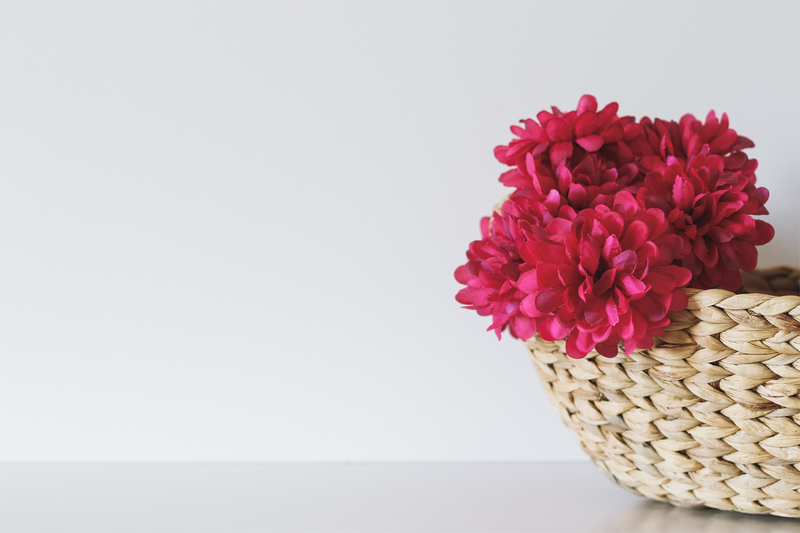 I’d love to hear how you practice Thanksgiving this year! Make sure you don’t over do it! Take time to breathe and rest, even in the midst of the holiday. And I’m still a proponent for joining our friends in Canada and having Thanksgiving in October so all the holidays aren’t so crammed together! Blessings for a day of joy and peace and some good food too! Check out freerangeworship.com for prayer resource kits.